NEW! 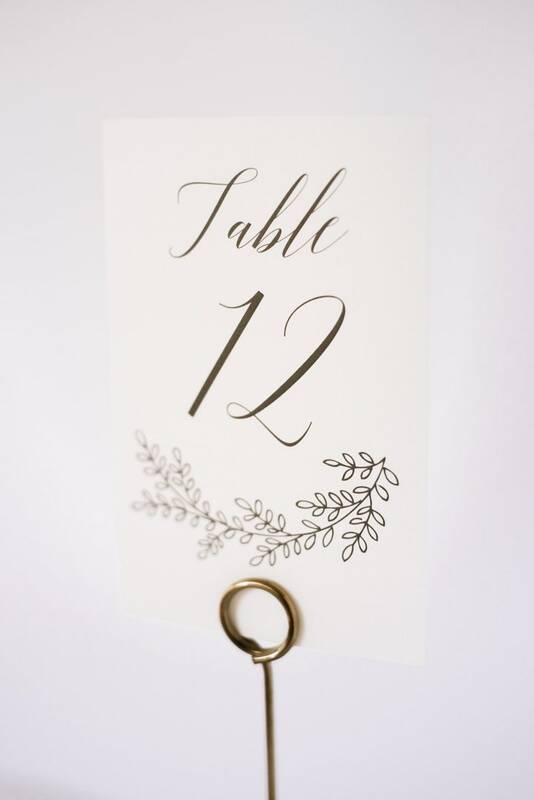 Table numbers are double sided 4" x 6" cards printed on 110# white or ivory smooth cover stock. 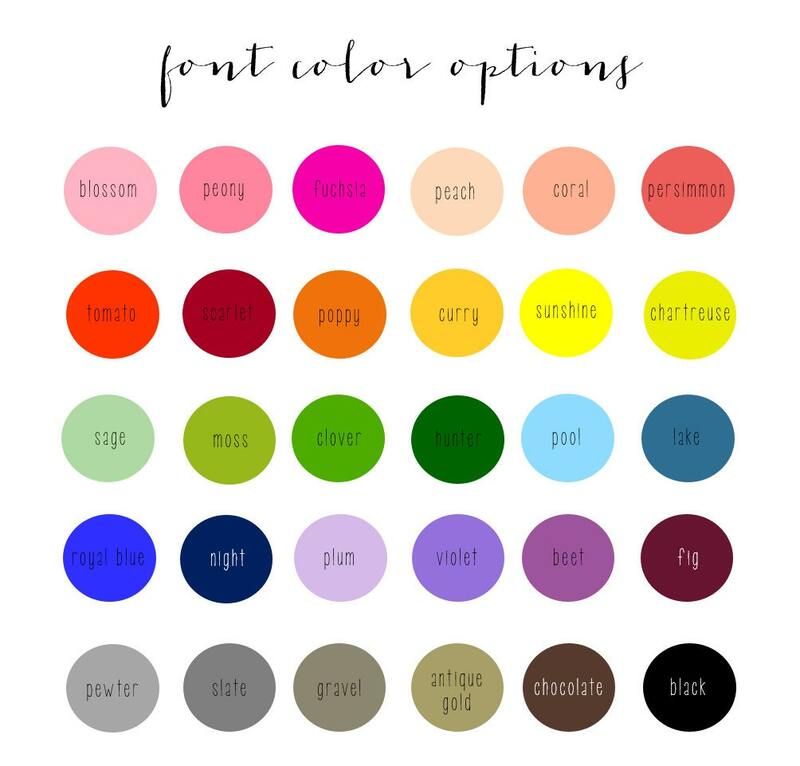 You can choose from any font color shown on the last slide. The sample is shown in slate gray. 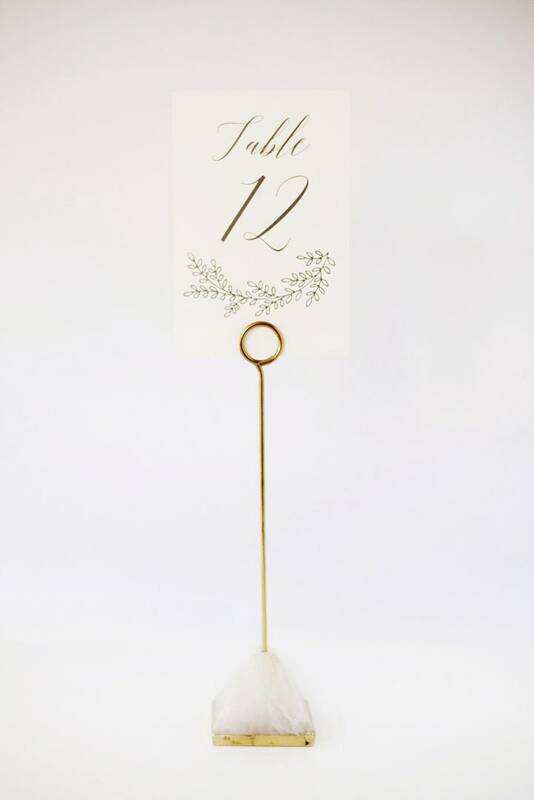 You can choose single or double-sided at checkout.